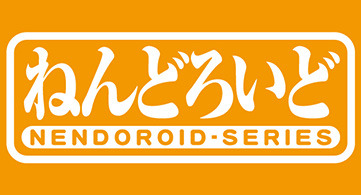 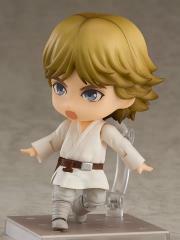 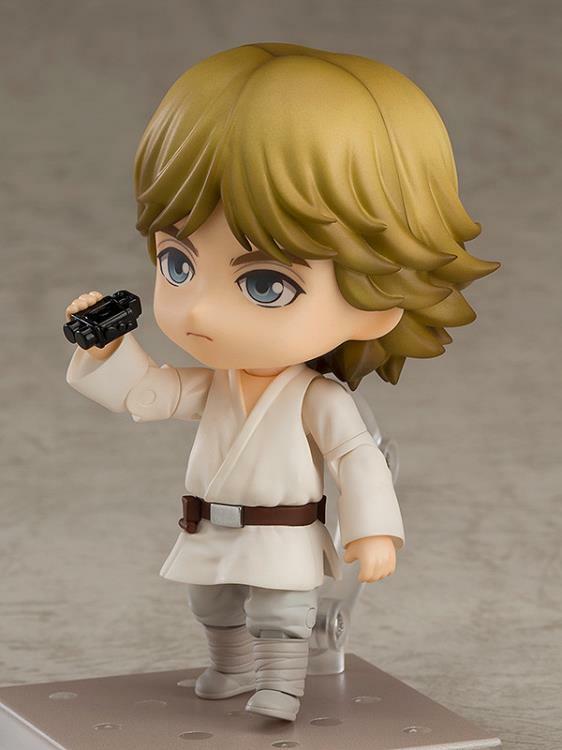 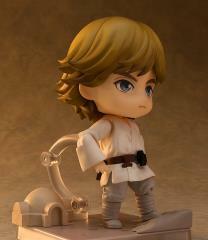 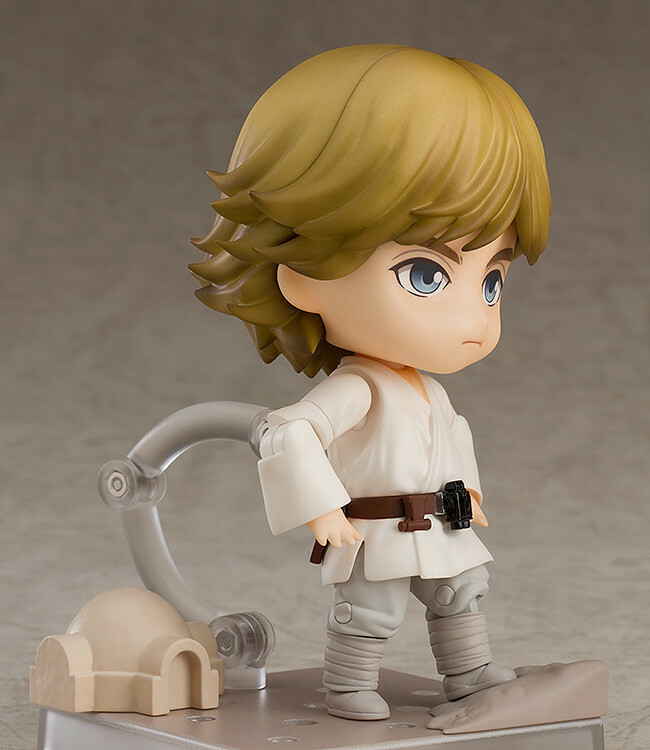 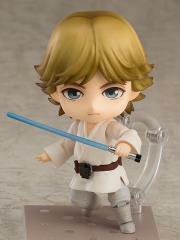 From Star Wars Episode 4: A New Hope comes a Nendoroid of Luke Skywalker! 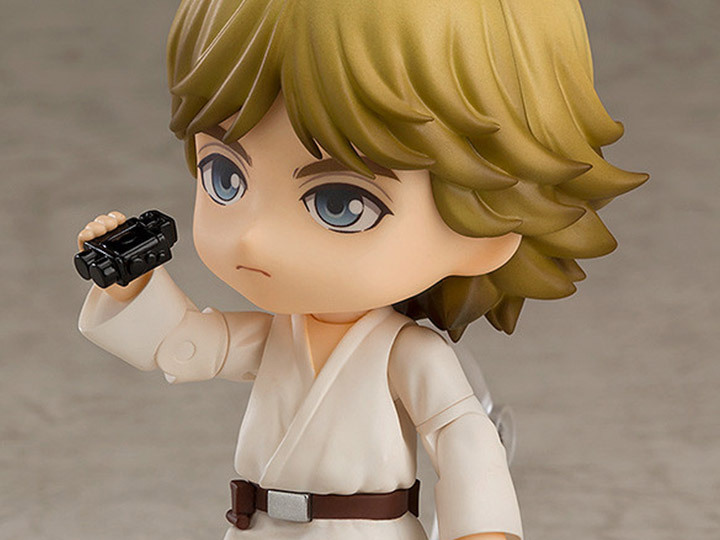 The Nendoroid is fully articulated allowing for all sorts of posing options, and he comes complete with his lightsaber for Jedi battle scenes as well as binoculars to display him looking out into the distance. 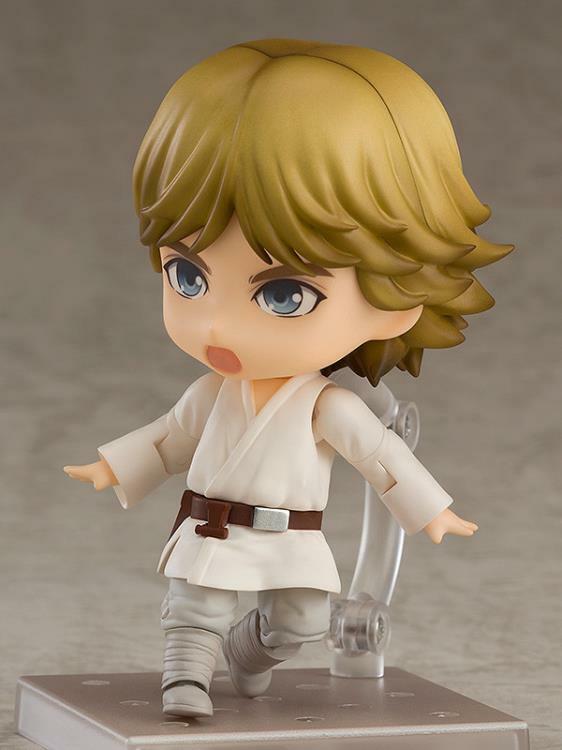 He also comes with two face plates including a serious expression and a shouting expression.